The name " The Brussels Virtuosi " is rooted in the idea to play "Brilliant Fantasies" of the nineteenth century. This type of music allows each instrument to play solo as well as embossing in due circumstances each individual instrument, highlighting its several qualities. The "Brussels Virtuosi" have participated in countless international Festivals such as: the Festival of Wallonia, of Flanders, of Hong Kong, of Ravello, of Seoul, of Tokyo...The orchestra regularly tours in Spain, in Germany, France, Austria, Greece, Italy, Japan, Korea, the Untied States, the Netherlands, the Grand Duchy of Luxembourg , Canada, Mexico, Venezuela among many others. 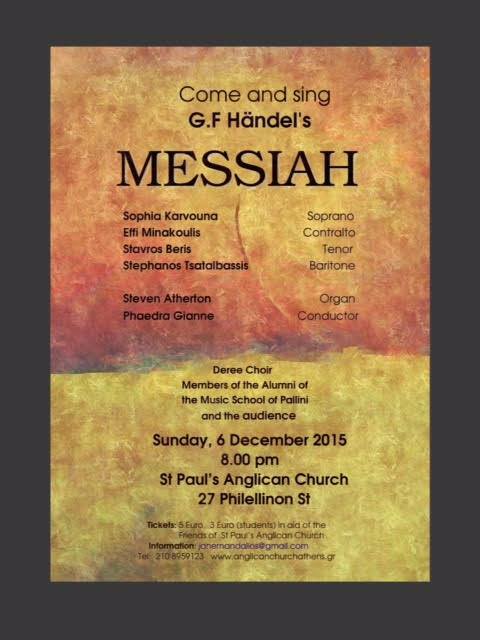 Lift your spirits and voices by joining the 5th 'Singalong Messiah' at St Paul's Anglican Church in Filellinon St on December 6th at 8.00. Come and join in as a member of the chorus, along with members of the Deree College choir and the Alumni of the Music School of Pallini. Or just come to listen to this wonderful seasonal work. Entrance: 5 euros/3 euros for students. Scores available for purchase at the door. 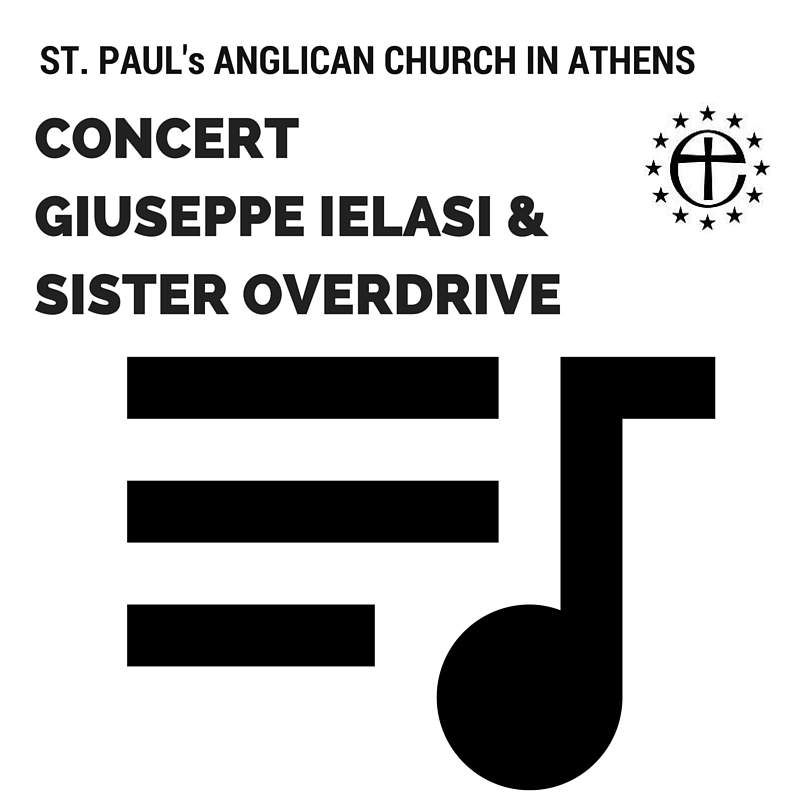 St. Paul’s Anglican Church will host performances by Italian electro-acoustic artist, Giuseppe Ielasi , along with Sister Overdrive’s “Shape of Failures Past”. Giuseppe Ielasi started playing guitar in 1988, and worked for many years in the area of ‘improvised music’ (long term collaborations with Renato Rinaldi in the duo Oreledigneur, Thomas Ankersmit, Michel Doneda, Ingar Zach, Dean Roberts). 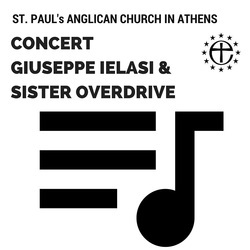 ​Sister Overdrive works with a number of sound materials including digital, analog and acoustic sources to produce multi-layered soundscapes alongside more energetic, driven compositions. He has also written music for theatre, film and video and collaborated and improvised with several musicians in different stylistic contexts. Tickets: 12 Euros at the door. 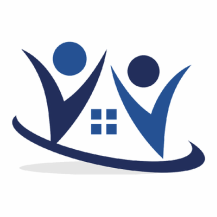 Jennifer Dovellou on 211 404 8177 / 6950 561 273.